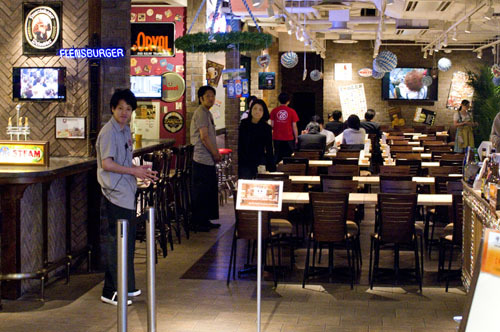 This massive 200-seat bar-restaurant serves more than 200 beers from all over the world - including 19 beers on tap - along with an international food menu. 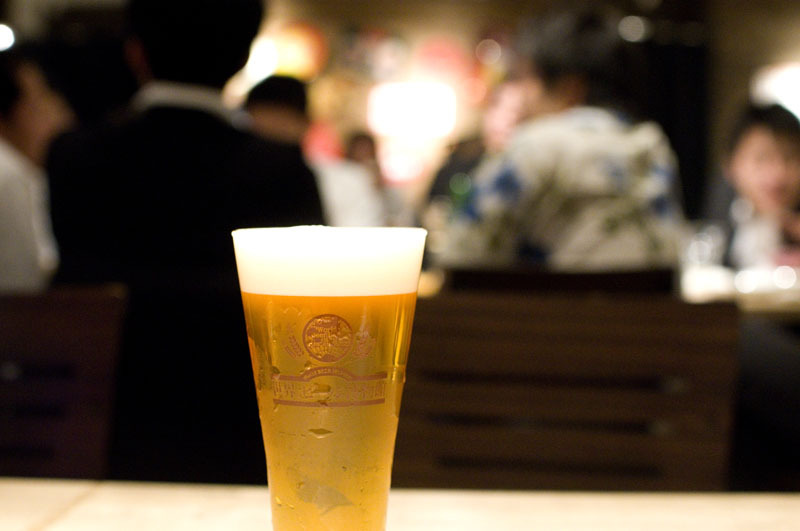 The atmosphere is reminiscent of a classic Japanese beer hall, except with a better selection of beers. Prices can be a bit higher than average, but you will find a good number of beers here that aren't served anywhere else in town. 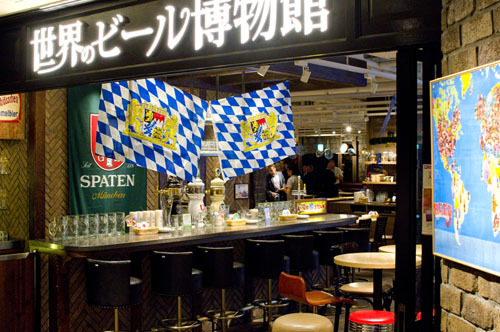 For example, they offer four German beers on tap and another fourteen by the bottle - probably the best German selection in Yokohama. There's also a big range of Belgian beers, including five on tap and dozens by the bottle, and three different Czech beers on tap. 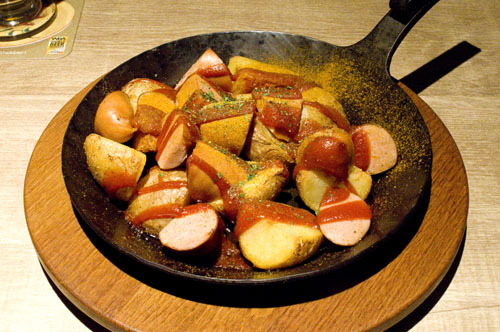 The beer-friendly food menu is, if anything, even more internationally diverse. There's German currywurst and Belgian steamed mussels, Canadian poutine and British fish and chips, Spanish hams and Italian salamis. 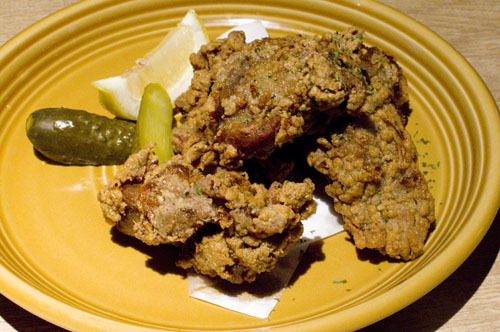 The kitchen may take some liberties with the original national recipes - our very crunchy fried Jamaican jerk chicken seemed to be just a spicier version of regular fried chicken, but it was still tasty enough that we'd order it again. Japanese Hamburg steaks and original curry rice dishes are popular with the lunchtime crowd, with weekday lunch specials served until 1:30pm. And unlike many beer bars, there's a separate children's menu here in case you want to have a family outing. 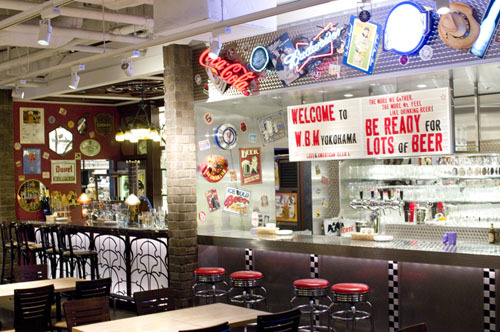 While most seating is at tables, there are also five separate country-themed bar counters if you just want to stop in for a quick drink. We've never actually seen these occupied, but they do help contribute to the beer-hall theme-park atmosphere. 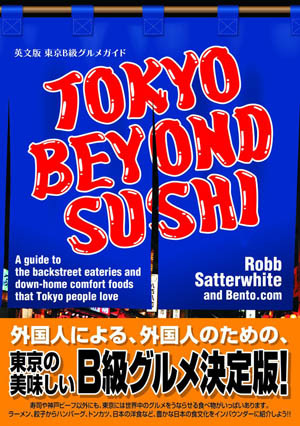 Budget around Y3000-3500 for food and drink at dinnertime, or Y800-1000 for lunch. Nishi-ku, Yokohama, Minato-mirai 2-2-1, Landmark Plaza Dockyard Garden B2F.